Beaver Timber sources and sells a variety of reclaimed, recycled and rescued wood building materials. We offer reclaimed wood for beams, mantels, flooring and many other uses. Nothing compares to the appeal, durability and character of reclaimed and salvaged wood. Our reclaimed and salvaged wood can be turned into a home furnishings and architectural features. We offer reclaimed wood for beams, mantels, flooring and many other uses. 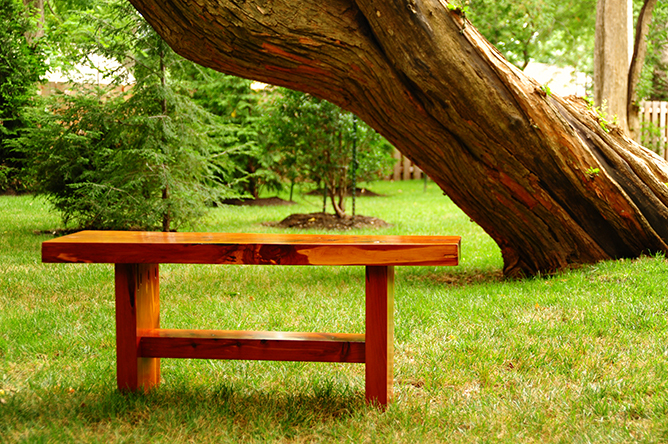 Crafting furniture from reclaimed lumber is an art form resulting in timeless, functional and exceptional home furnishings. Our custom design services can help create a remarkable piece that will start conversations and last a lifetime. © 2019 Beaver Timber, all rights reserved.